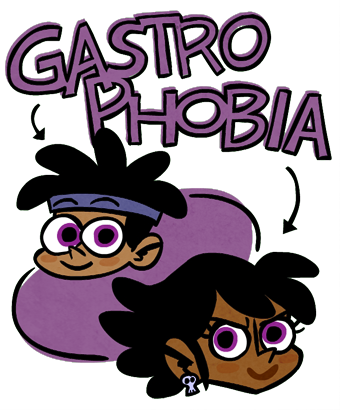 Thought I'd let y'all know that Gastrophobia is on a short hiatus till May 6th. 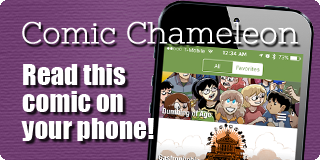 Mainly, I need the time for post-kickstarter stuff and to plan out some of Gastrophobia season 4 before I start drawing it. 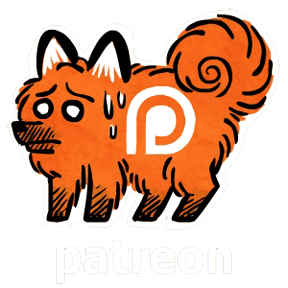 Anyone subscribing to my Patreon won't be charged for this month. I've got some cool stuff planned for this year, so stay tuned!